Home » Mother Mary » Our Lady (All Posts) » Our Lady with Flowers » Mary Walking Among the Flowers ~ Color and Create! Mary Walking Among the Flowers ~ Color and Create! 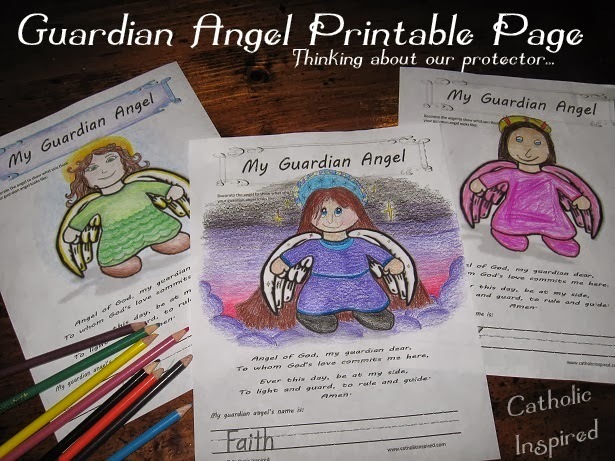 This craft project depicts Mary walking among the flowers. 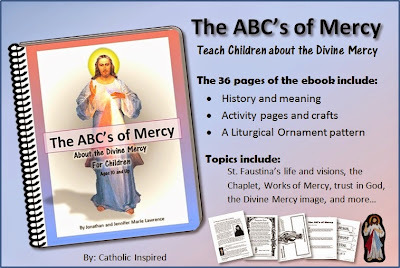 It's a very simple craft for young or old. Simply print off the floral frame image and the Mary image. Color the flower frame pattern and decorate it however you like. Then cut around it and also in the center. 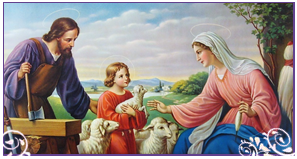 Now, cut out the Mary picture and glue or tape it to the back of the frame. Very simple and very lovely! 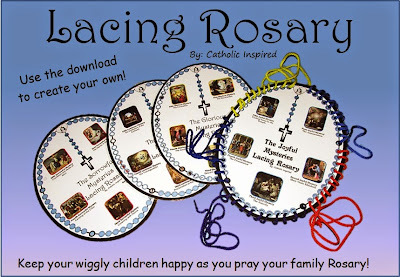 To download and print the flower frame and Mary image. My daughter, Rachel, is the artist of the flower frame! Thanks to Rachel for sharing this with us! 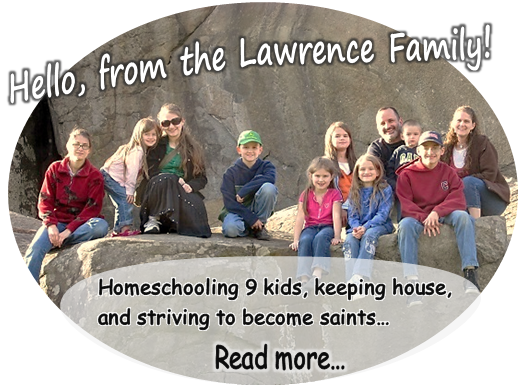 Hi Jennifer, I's so thrilled that through the prompting of the Holy Spirit, I have found your blog! 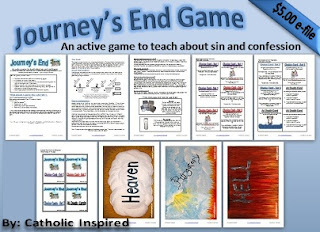 What a great collection of resources for teaching the faith! You're absolutely amazingly talented with your ideas and creativity! I teach first grade reconciliation and I know I will be coming back here often for ideas! Thank you and God Bless!! hi what is this craft for? is Mary's feast day sooon? 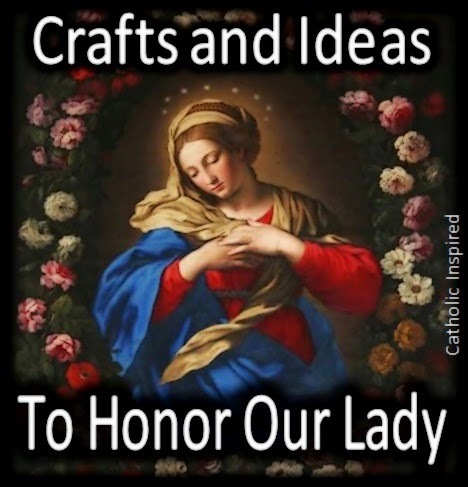 Hi, this is just a fun craft to do with kids when you are teaching them about the Blessed Mother. As Catholics we often show special honor to Mary in the month of May - Just as we honor our earthly mother in May we also honor our Heavily Mother, too! But Mary has many feast day throughout the year! 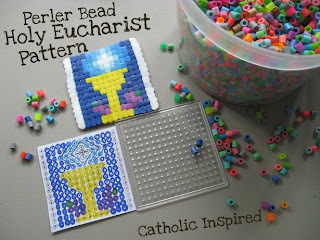 This craft might be fun to help kids celebrate any of her feast days! Hope that helped, and may God bless you and your family.